I followed Singapore’s National Heritage Board Heritage Trail app to discover that alot of my parents favourite old school spots were just walking distance from each other. 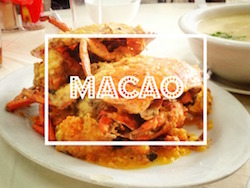 Several of these stops were on the Balestier trail with the exception of Galicier and Kway’s popiah. From Malay kuehs to old school white loaves of bread, old school recipes the way they have been making it for over half a century. I took all the photos – they aren’t great and I am working on it. My story for the SCMP here. Singapore’s rich culinary landscape is partly derived from the large Chinese migrant communities that came to settle in the late 17th century. The old school bakeries and confectioneries are similar those in Hong Kong, however it offers a larger selection of baked and steamed goods with colourful South East Asian flavours. 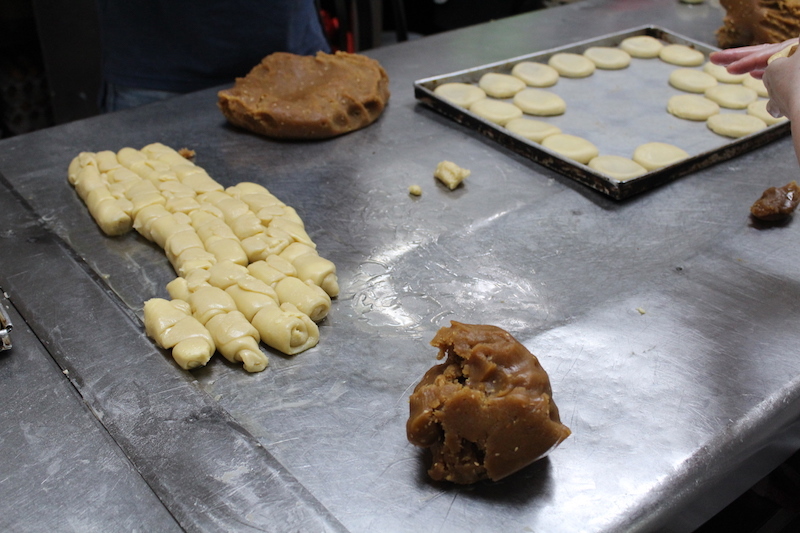 Unlike the French that have their “boulangerie” bakery solely for baked goods and “patisserie” for sweets, Singapore and Hong Kong’s traditional shops combine both “bakery and confectionery” selling both baked goods as well as sweet confectionery that are both steamed and baked. 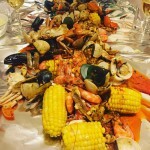 Large numbers of Chinese migrants came from the provinces of Fujian, Chaozhou, Guangdong as well as Hainan Island and brought with them their culinary influences. Many Hainanese immigrants were cooks on board European ships, and also worked in European households during Singapore’s colonial era, learning along the way European recipes that included baking cakes and pastries. Apart from the local traditional powder that costs $1.30 for 100g, Lam Yeo has kept up with the times by importing coffee beans from Brazil to Ethiopia under the “Specialty blends” umbrella. Pick your beans and they grind them for you. Tan recommends brewing the local coffee with a coffee sock and served black (kopi O) or with condensed milk. 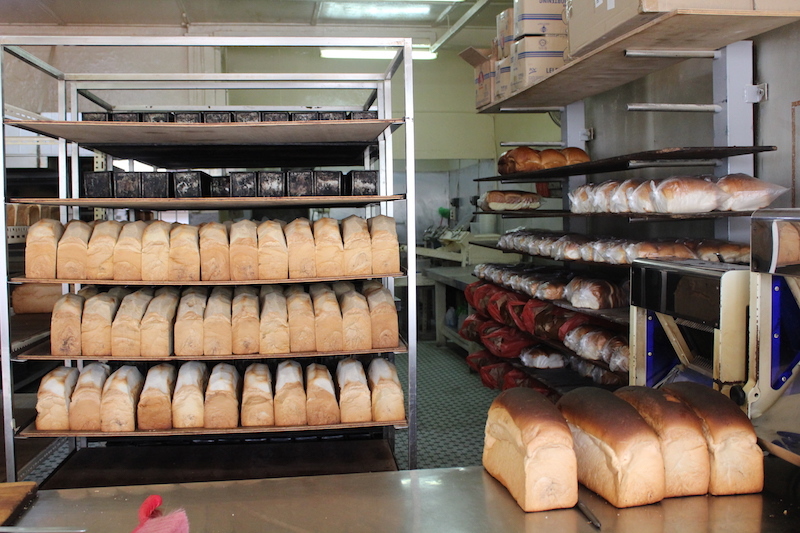 Sweetland is open 24hours a day and remains one of the few bakeries in Singapore that bake bread in the traditional way in old gas fired ovens, and bakers manually cutting the black crispy top off freshly baked loaves. No longer family owned, the new proprietor continues with the recipes of homemade Kaya and margarine sold in tubs and slathered generously on their buns. Apart from loaves of feather light, soft white bread, they also bake baguettes and Portuguese-style breads – crispy on the outside and cotton soft on the insides. Early morning yields the first batch of bread and in the late afternoon where you can watch the process of bread slicing. 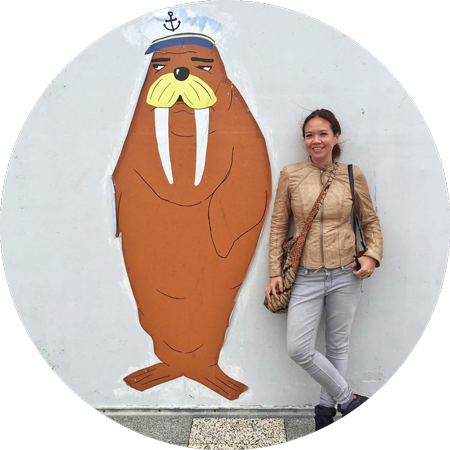 Popular confectioneries here include the red bean paste and coconut sugar buns as well as homemade margarine and cream cheese buns. 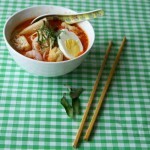 The tau sar piah is Singapore’s answer to Hong Kong’s signature “lo po bang” biscuits. 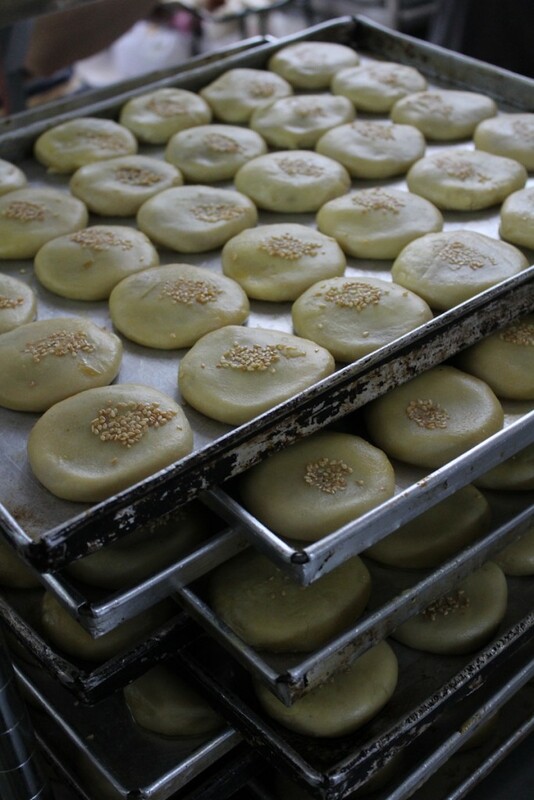 Loong Fatt is a local eatery serving dishes and rice, but it is the “tau sar piah” – mung bean paste biscuits that earned its reputation. Opened in 1948 by Mr Lee, the family business has continued to thrive with his grandson taking over the reins, and completely involved in the production process. The sweet mung bean paste has a savory option where the sugar is reduced; in its place salt is added, mixed in with sesame seeds for a sweet and savory filling. What sets the tau sar piah apart from the others is their choice of buttery short crust as opposed to the dry flakey crust. 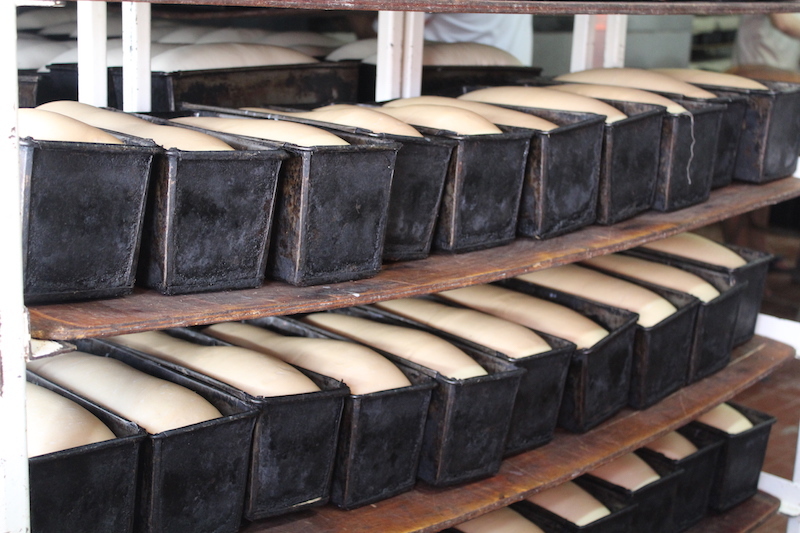 At Loong Fatt, old baking ovens powered by gas fire are still used in the production of their biscuits. The first batch of tau sar piah is available at the crack of dawn from 7am and an average of over 3000 biscuits are sold out by the late afternoon. 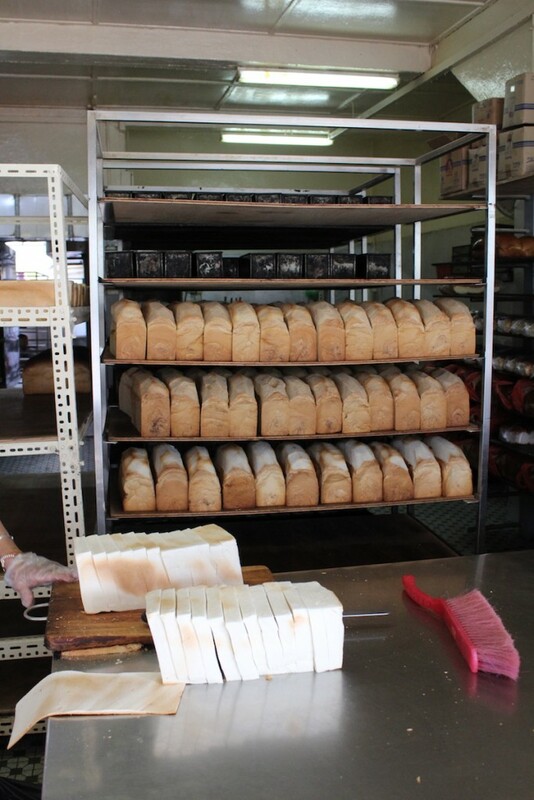 Along with Sweetlands, Ghee Leong Confectionery is also a 24hour bakery, using old school baking methods and produces over 1000 loaves a day. 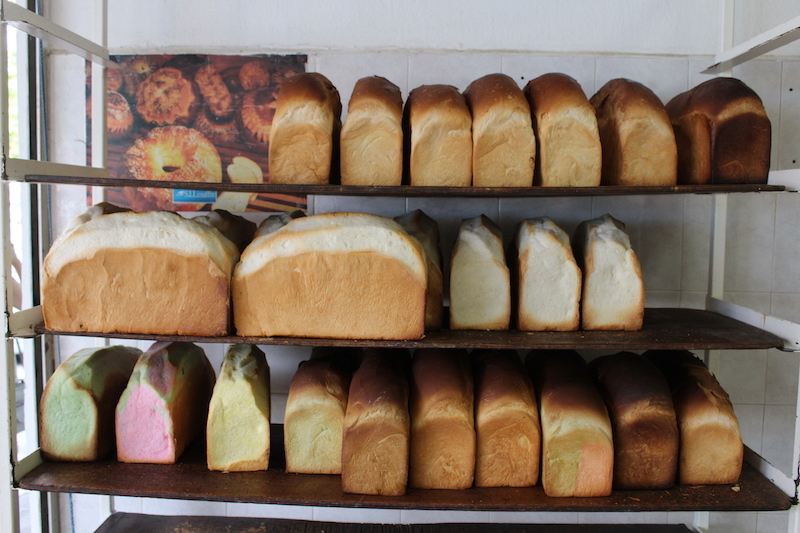 Typically, people come here to pick up breakfast or a teatime snack, buying the bread and having them slather on butter, peanut butter and homemade Kaya from big plastic tubs. Service is brash and grumpy along with the long queues, but like clockwork, everyone waits patiently for their turn. Popular items that fly off the shelf quickly are the savory loaves of fresh white bread and sweet bread with a thin layer of sugar caramelized over, so get here before noon to make sure it isn’t sold out. 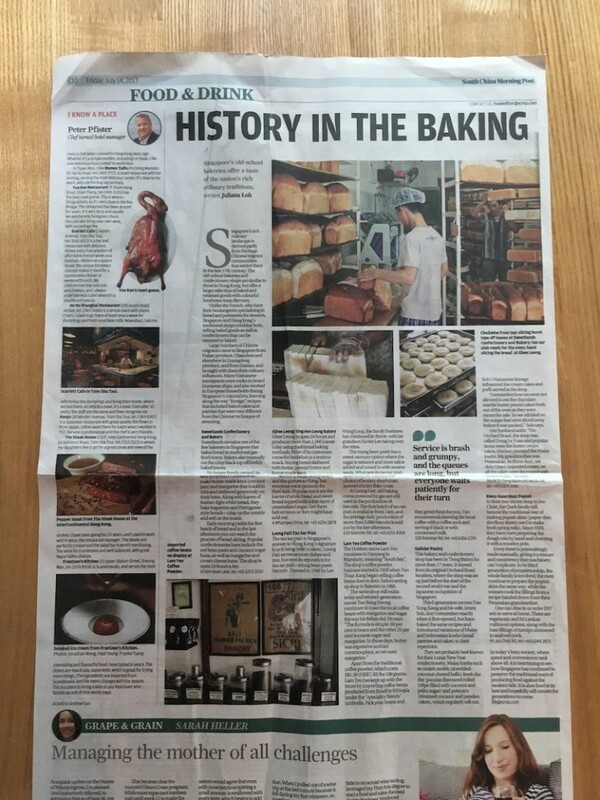 This bakery confectionery has been in Tiong Bahru for over 17 years, when it moved from its original Orchard Road location where the shop was set up over 70 years ago shortly before World War Two started and the Japanese occupation of Singapore. 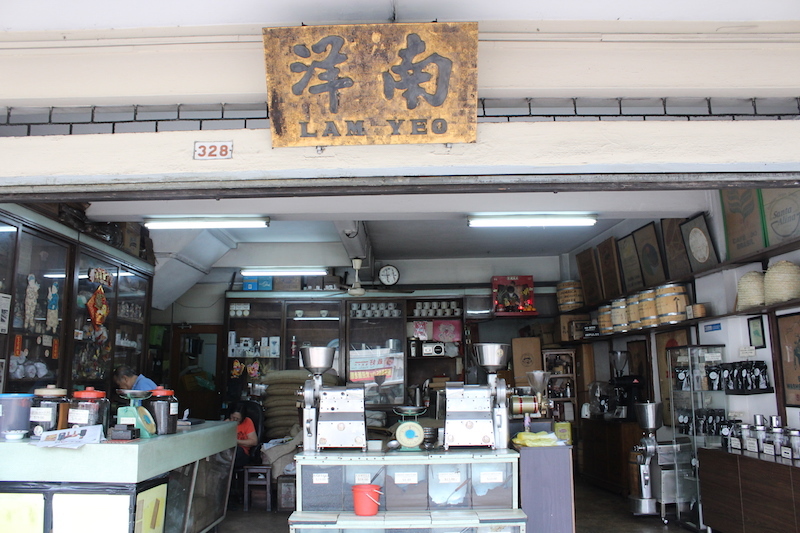 The third generation owners Mr Chen and his wife Madam Soh don’t remember exact dates of when it all started, but has continued to bake the same recipes as well as introducing variations of Malay and Indonesian “kuehs” to their repertoire. 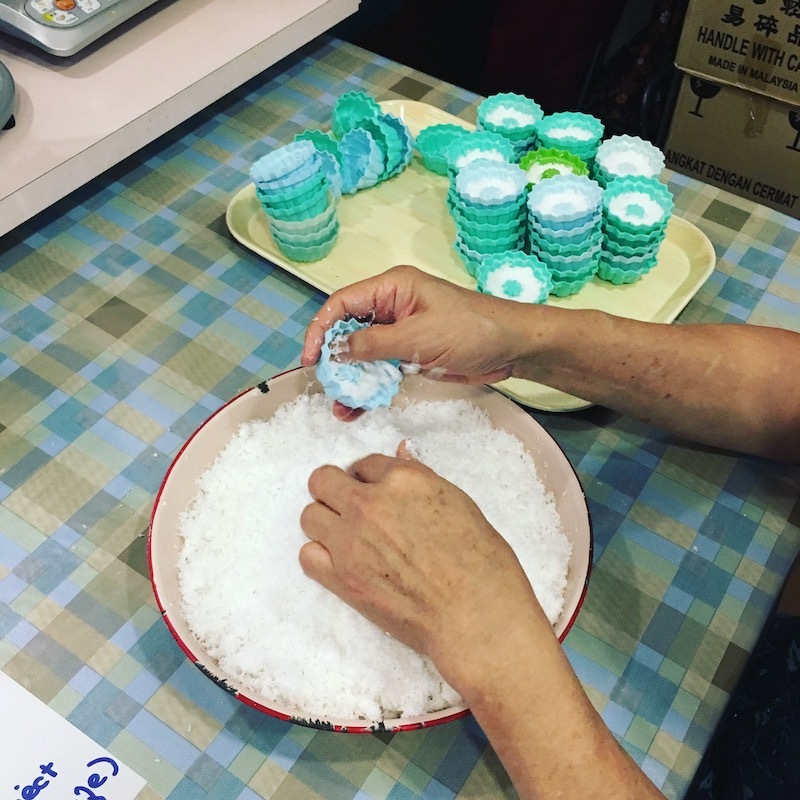 Probably best known for their Chinese New Year confectionery, their Malay “kuehs” like shredded coconut dusted tapioca flour balls ondeh ondeh, kueh dar dar and putu ayu are sell out items. 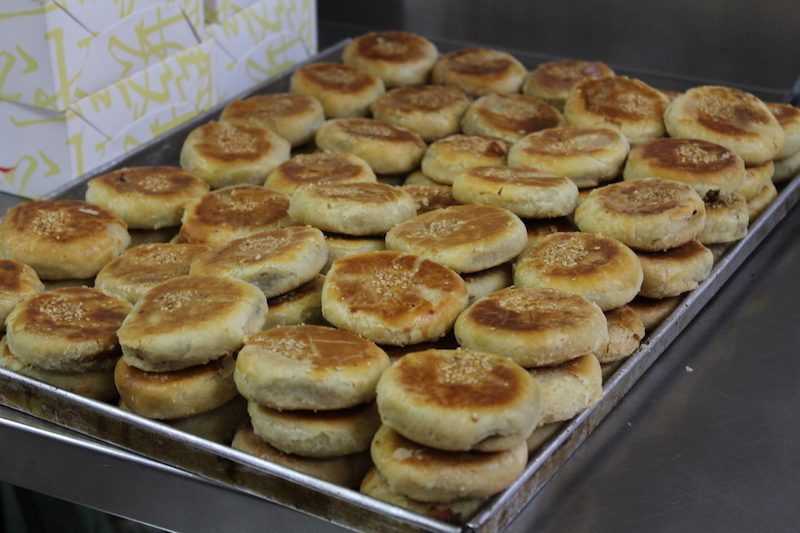 Madam Soh’s Hainanese lineage influenced the cream cakes and puffs served at the shop. “I remember how we were not allowed to eat the chocolate marble butter pound cakes fresh out of the oven as they were meant for sale. 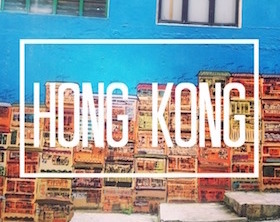 So, we nibbled on the scraps that were sliced away before it was packed.” Says Soh. 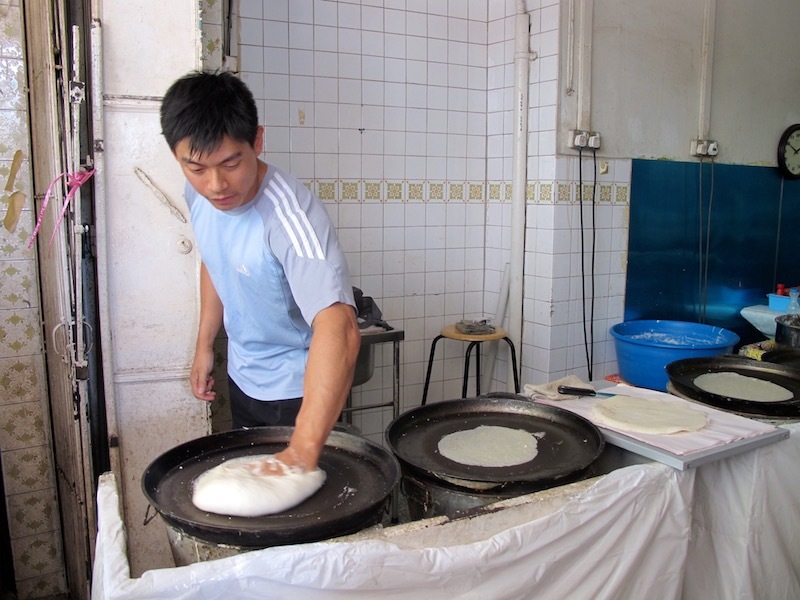 In their two-storey shop house in Joo Chiat, the Quek family still honours the traditional way of making popiah skins – paper-thin rice flour sheets. 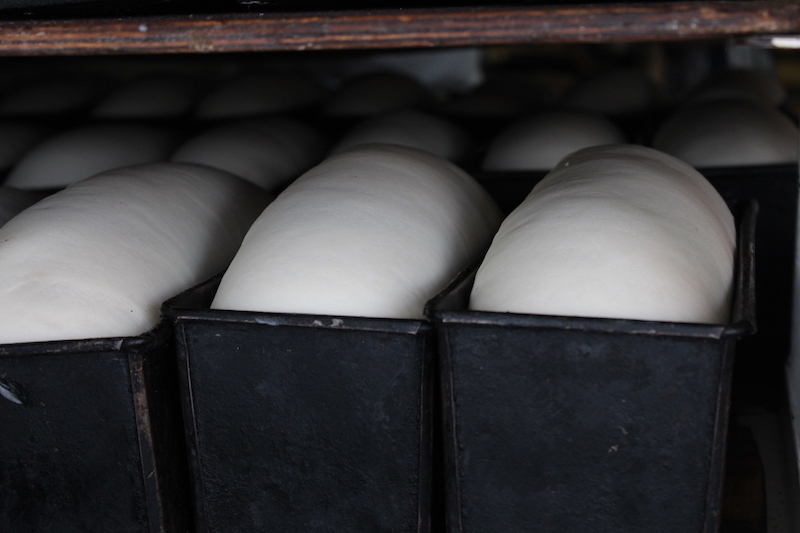 Since 1938, they have been preparing the dough mix by hand and churning it with a wooden pole and every sheet is painstakingly done manually that gives it a texture and consistency that machinery can’t replicate. 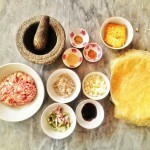 In its third generation of proprietorship, the whole family is involved; the men continue to prepare the popiah skins the same way, while the women continue to cook the popiah fillings – a recipe handed down from their Peranakan grandmother. One can dine in or order DIY sets to set up at home. 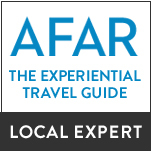 They have vegetarian options as well as Sri Lankan crabmeat fillings in addition to the base fillings of turnips simmered in seafood stock. In today’s day and age of instant gratification where speed and convenience ranks above all, it is heartening to see how Singapore has continued to preserve traditional ways of producing food against the modern tide. It is slow food at its best and hopefully will remain for a long time to come.